In this week's long review of Vulgaria, a Hong Kong comedy screening Friday and Monday at Gene Siskel Film Center, Ben Sachs shows how director Pang Ho-Cheung turns the schoolyard dirty joke into a narrative form. 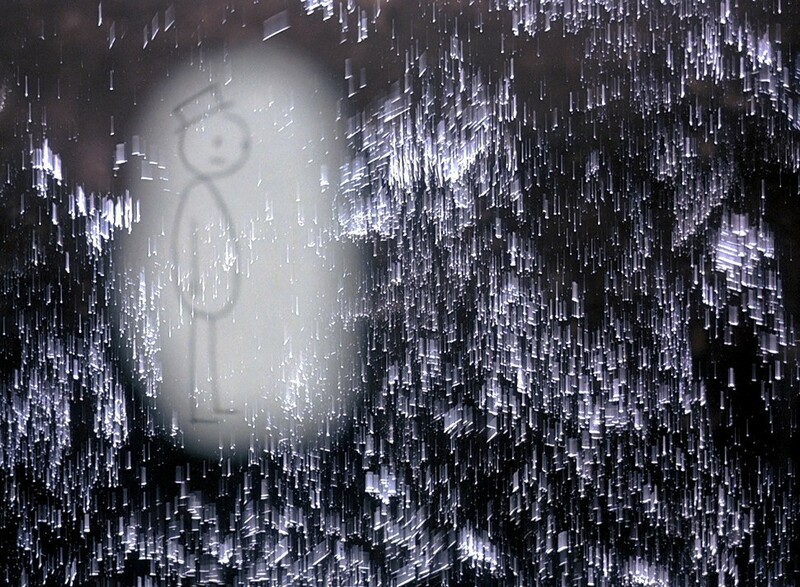 Also recommended in this week's issue are The Comedy, an indie feature with Tim Heidecker, Eric Wareheim, and Neil Hamburger, and It's Such a Beautiful Day, Don Hertzfeldt's brilliant minimalist animation about a hand-drawn everyman in conflict with the physical world. Also reviewed this week: Hitchcock, a drama about the production of Psycho, with Anthony Hopkins as Hitch and Scarlet Johansson as Janet Leigh; Life of Pi, Ang Lee's adaptation of the best-selling novel by Yann Martel; Red Dawn, a modern remake of John Milius's Soviet invasion actioner, with the North Koreans taking over as annihilating Other; Tales of the Night, a compendium of nocturnal folk stories animated by French veteran Michel Ochelot (Azur & Asmar, Kirikou and the Sorceress); and Zu Warriors, Tsui Hark's 2001 remake of his 1983 favorite Zu Warriors of the Magic Mountain. Best bets for repertory: Don Siegel's The Beguiled (1971), with Clint Eastwood as a Union soldier hiding in a southern girls' school, next Wednesday at the Portage; Terrence Malick's Days of Heaven (1978), Saturday at 11 PM at the Logan; Tsui Hark's Detective Dee and the Mystery of the Phantom Flame (2010), Saturday and Wednesday at Gene Siskel Film Center; John Huston's The Man Who Would Be King (1975), next Wednesday at Northbrook Public Library; Monty Python and the Holy Grail (1975), Sunday through Thursday at Music Box; Wes Anderson's Rushmore (1998), Friday at the Logan; and Douglas Sirk's Written on the Wind (1957), Friday and Tuesday at Film Center, with Fred Camper lecturing at the second show. 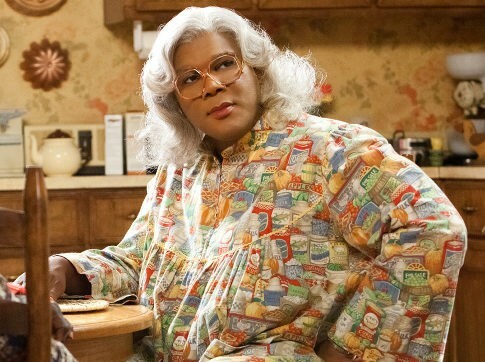 Here's one to sink your teeth into: Madea's Big Scholarly Roundtable convenes next Wednesday, 5 PM, at Northwestern University's Block Museum of Art. Local filmmakers Peter Neville and Richard Knight Jr. present their yuletide entertainment Scrooge and Marley next Thursday, November 29, at Music Box. Greg Kot and Jim DeRogatis of Sound Opinions introduce a Tuesday-night show of The Blues Brothers at Music Box. And The Sound of Music sing-along event runs Friday through Sunday at Music Box, with tickets going fast.